blend of knowledge to start a CRO himself. Since it’s inception, Alliance Pharma has earned itself a reputation among pharmaceutical and biotechnology companies for producing uncompromised data in the most efficient and cost-saving manner. 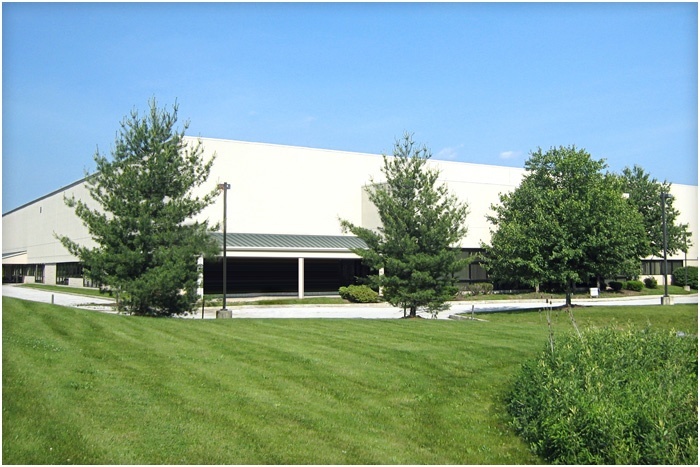 Alliance Pharma occupies 38,600 sq. ft. in the greater Philadelphia area. Dr. Li’s tremendous passion has led Alliance Pharma to see significant growth in employee as well as client numbers. 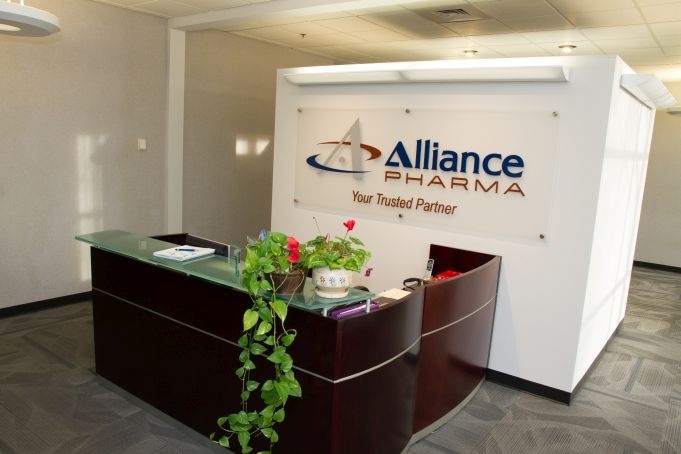 Alliance Pharma has hired some of the best-trained professionals, high-level researchers including Ph.D.’s and M.D.’s and university graduates.